Joanne oversees the provision of wealth advisory services to the firm’s Family Office clients. Joanne brings an extensive professional background to the firm, and experience in dealing with clients who have complex affairs and multi-generational issues. Prior to co-founding Tacita Capital, Joanne practiced tax law for over 25 years. She was a partner in the Tax Section of Stikeman Elliot LLP and previously, a partner in the Tax and Estate Planning Section of the law firm of Goodman and Carr. While in private practice, she was regularly listed in the Lexpert/American Lawyer annual Guide to the Leading 500 Lawyers in Canada. 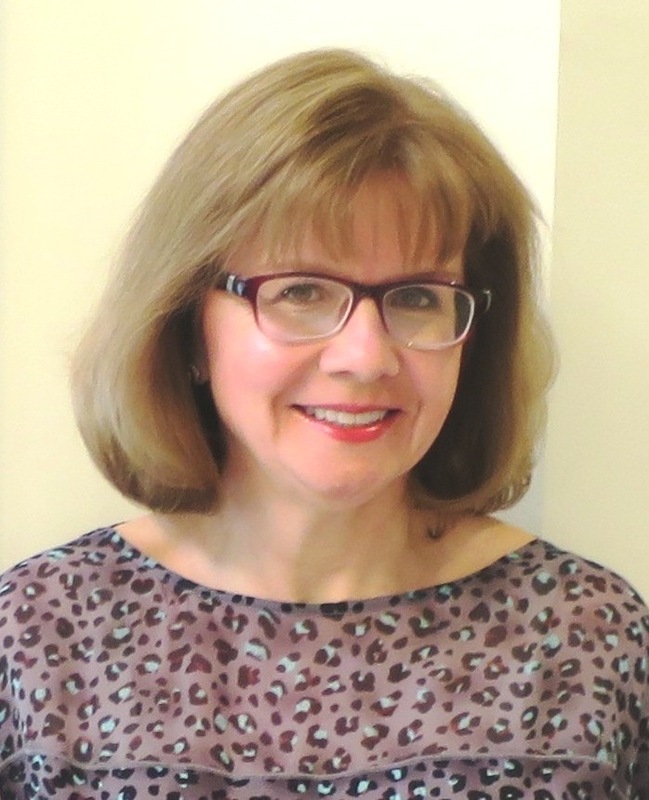 Joanne has been a lecturer for the Masters in Tax Law program at Osgoode Hall Law School, a guest lecturer at Queen’s University Law School and an Instructor at the Canadian Bar Association’s annual Tax Law for Lawyers program. Joanne has a B.A. from the University of Manitoba and an LL.B. from York University’s Osgoode Hall Law School. Following her call to the Ontario bar in 1979, Joanne completed the Canadian Institute of Chartered Accountants’ In-Depth Tax Course and earned the Chartered Financial Planner designation. She also has an Associate’s diploma in Piano Performance from the University of Toronto’s Royal Conservatory of Music.